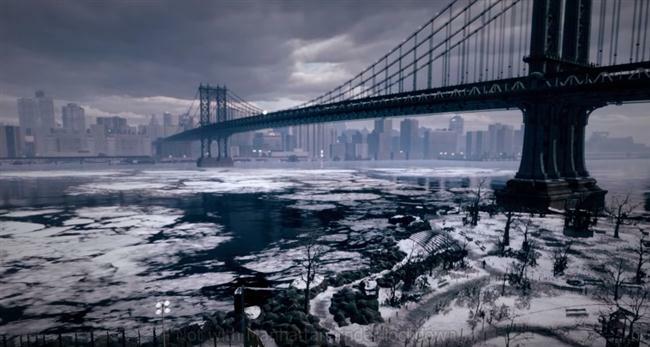 A Launch Trailer for The Division all but confirmed the starting area in the game will be Brooklyn. Until now players had believed that Brooklyn was not part of the launch map and would be added later through DLC but this new trailer confirms that Brooklyn will most likely be the prologue area. 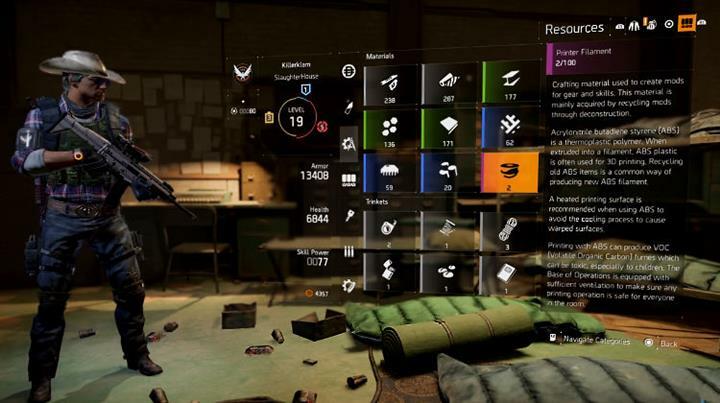 Many of you will have noticed that the Beta for The Division started at Level 5 rather than Level 1, confirming that a section at the beginning of the game had been cut, probably to avoid major story spoilers. In particular the Chelsea region of the Beta Manhattan map had a Level range of between 3-5 so we can deduce that the starting area takes us through Levels 1-3 and will be part of the prologue - a kind of training experience to help players get used to the games controls and environment. 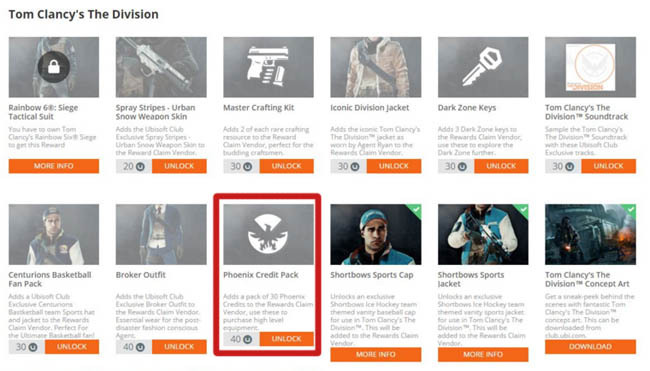 There's also an achievement on the Ubisoft Club page which says "Get to Manhattan" obviously stating that we've got to make it there from another destination first. This all ties into completing the prologue section. Seeing as this area is a prologue area it isn't going to be that extensive for the game's initial launch. I'd guess that it's around 1-2 hours max, just enough to get you used to the game before you move on to Manhattan - the same area we saw in the Beta. In the real world, Brooklyn is one of five boroughs of New York City. It is three times larger than Manhattan and has 50% more population. At a later date we may well return to Brooklyn to explore a much larger section of The Division and continue the investigation into the outbreak of the virus. If there are end-game style events such as Raids, we can expect these to be introduced through DLC and maybe Brooklyn has it's own unique Raid to go with it!